This has to be seen to be believed!! Its been around for a while, but I have only recently come across it and had to share! This is a modular system that turns the boot of your car, into a little multi functional home. 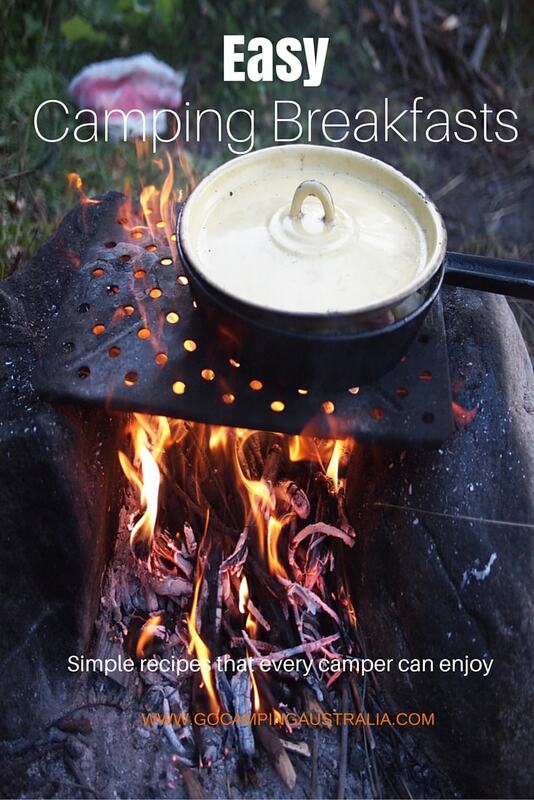 Designed for campers who probably don’t know a whole lot about camping, and don’t realise how camping can be hassle free and not that complicated.....But because they don't know that, they might think this is a brilliant idea!! 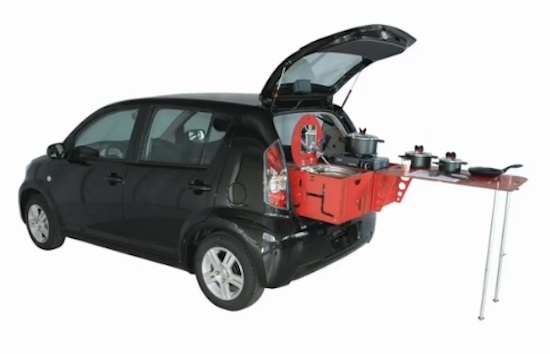 Think of this gadget as the Swiss Army Knife version of camping trailers. 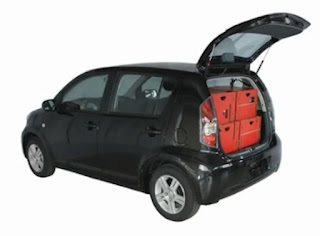 It is a modular system installed in the back of your car boot/trunk. 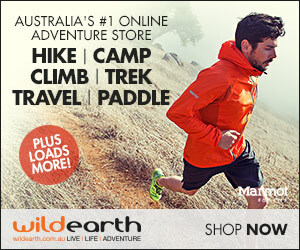 Going camping is taken to a new level with this system. It allows you to cook eat, sleep and shower (yes, shower). These modules can be set up without tools in rapid time, and they provide hot water, gas, and electricity in 220V, 12V and 5V USB, all whilst a control system monitors the voltage of your car battery. If you are more technical than I, and want to know exactly how that is done, don’t ask me. I envisioned that once you put this modular system in your car – it would have to stay there, forever rendering your boot useless for trips around town. Thankfully, that is not the case, and it can be installed and then taken out without too many dramas. I think IF I used it, I would use in conjunction with a tent, and not use it for sleeping. Just doesn’t appeal to me sleeping in my car like they demonstrate. Would not want to sit up quickly, because my head would hit the roof very fast. And anyway, we need to sleep more than 2 people. 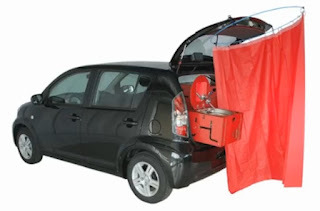 This system is only 2 person – so we would need a tent regardless. Possibly for people who have a lot of money, don’t want or need a trailer to store it, or don’t have a car suitable for pulling it. You sleep in your car with this, so I am sure you need to check your car’s compatibility with this product VERY carefully before committing to purchase. Currently its only in Europe, but it would retail for around $8-9K in Australian terms – and for that you really could get a lovely trailer! I believe this has very limited appeal, especially outside of Europe. 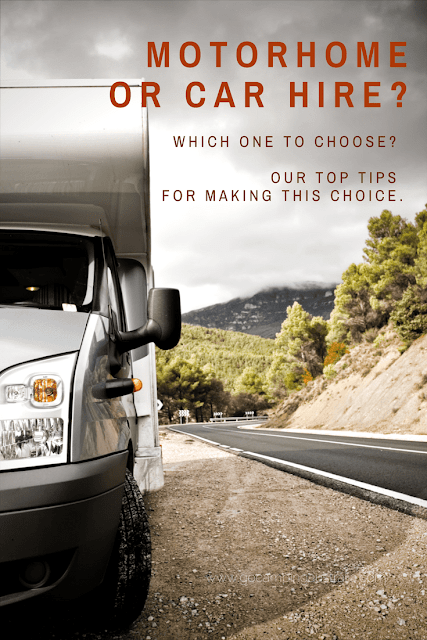 We have packing our vehicle for camping down to a fine art – lots of storage boxes containing key equipment and a roof rack, and we are ready to go in 15-30 minutes of clever packing of our boot. And we would have a lot more goods stored than this modular system could store. I do admire ingenuity. And for that reason, I say well done on thinking outside the square with this. Would love to hear your comments below on what you think about this!